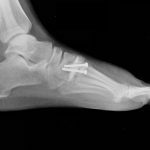 Screws may be used to lag one bone fragment to another, where the far bone fragment is captured by the threads of the screw and pulled toward the near cortex fragment on the head side of the screw. 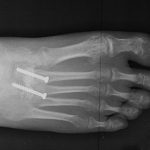 Acumed Extremity Screws are cancellous screws that are indicated for fracture and osteotomy fixation of the upper and lower extremities. 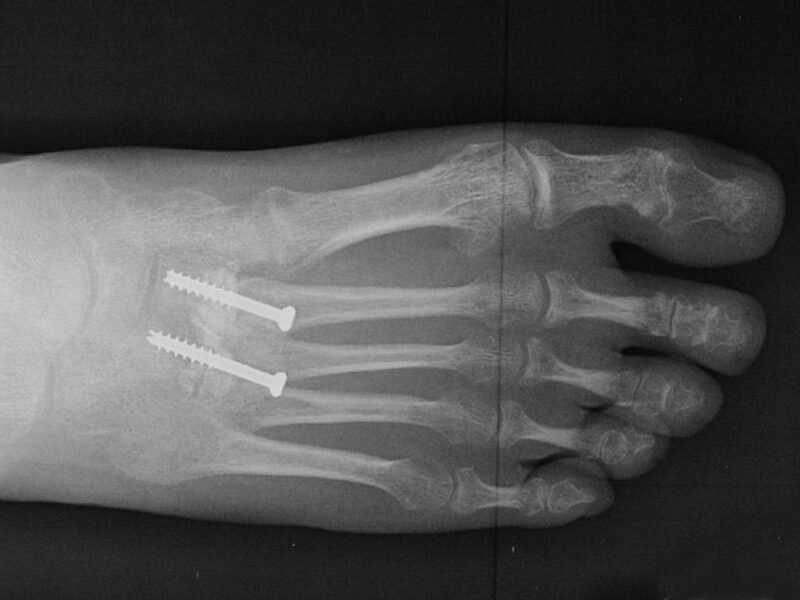 Extremity screws are self-drilling and self-tapping, and the small-head, low-profile design may help reduce the potential for soft tissue irritation. 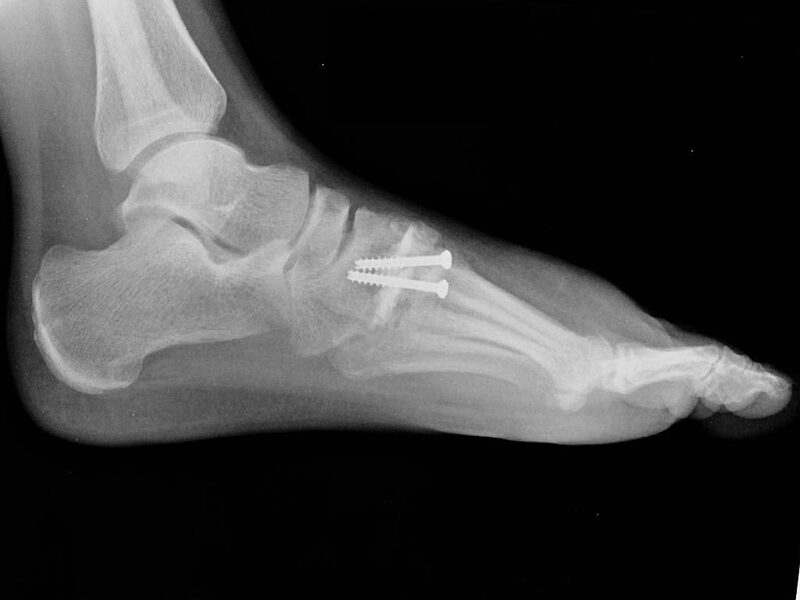 Screw placement for the Extremity Screw is achieved with the use of heavy guide wires for solid bone stabilization. 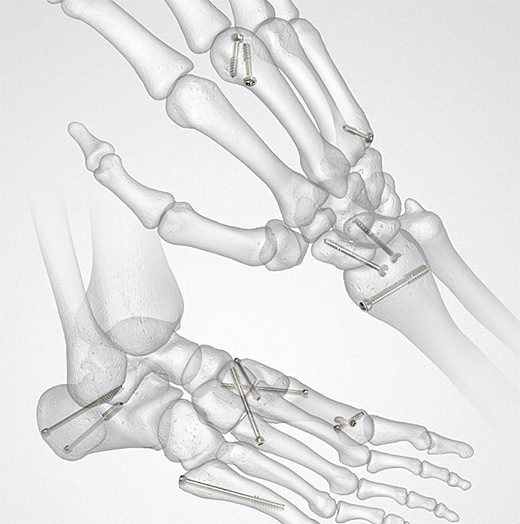 The Acumed Extremity Screw System is designed for fracture and osteotomy fixation of the upper and lower extremities. 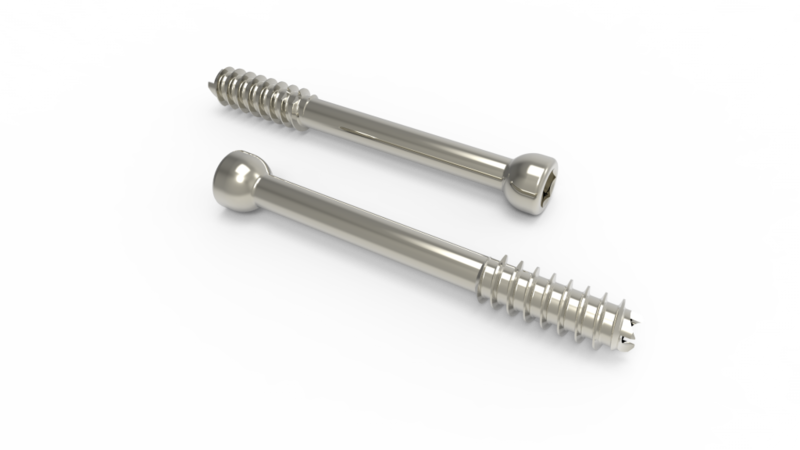 These screws are not intended for usage in the spine and are not for use with any available bone plates or washers. 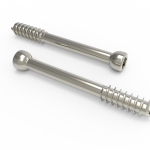 All screws are made of titanium alloy per ASTM F136. 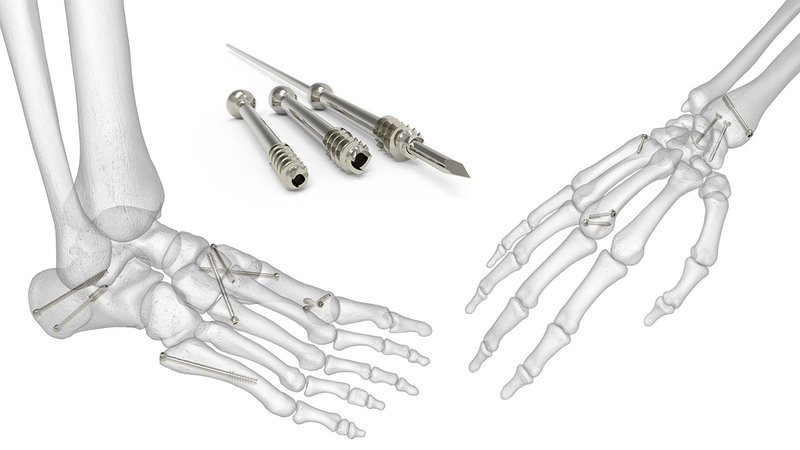 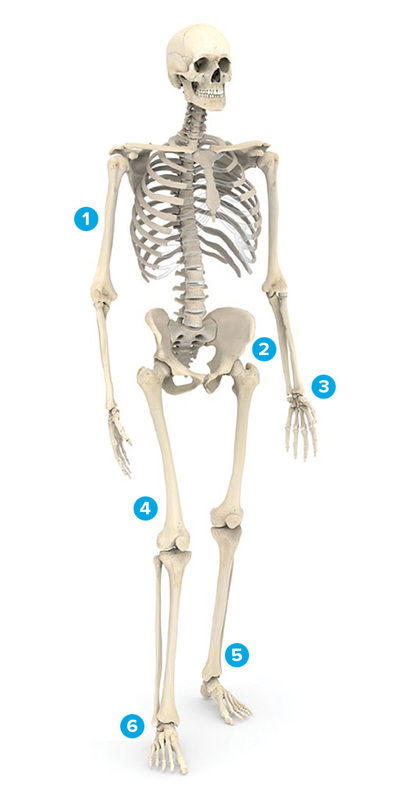 The screws are available in three diameters (2.7 mm, 3.5 mm, and 4.0 mm), in lengths ranging from 12 mm to 42 mm (in 2 mm increments), to accommodate various indications and patient anatomy.